Google Pixel proves to be stro..
Nintendo has just unveiled its highly anticipated new gaming system, the Nintendo Switch. 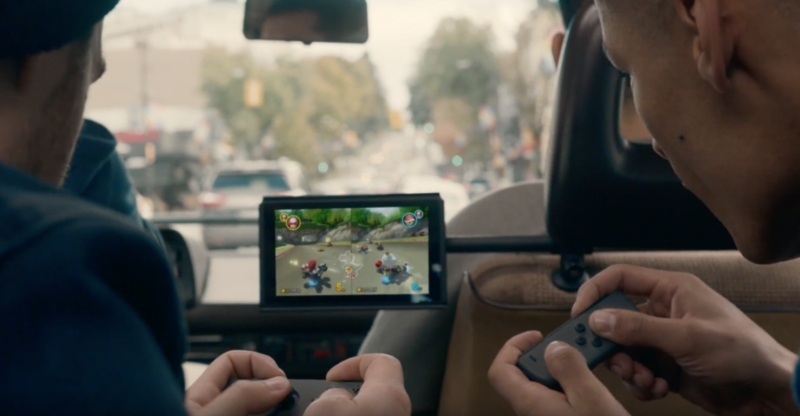 In a video released by Nintendo overnight, it was revealed the new device will allow users to play games on their televisions, or even on the go using its detachable infrastructure. The video also showcases switchable control segments called Joy-Cons that feature several buttons and one joystick. The Joy-Cons allow a range of movements, and they can be switched between the console and a grip that transforms it into a normal gamepad. According to Nintendo, both can be used wirelessly and have the ability to work as two-player game controllers. The consoles can also communicate wirelessly with each other so that users can participate in four-player games using the two consoles. 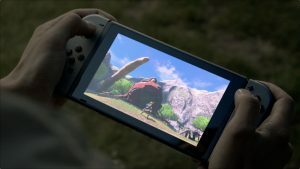 Niko Partners analyst, Daniel Ahmad said Nintendo’s aim is to carve out a niche between casual smartphone gamers and more serious players who use gaming consoles, such as Sony’s Playstation 4. Some games set to be featured on the Nintendo Switch include Legend of Zelda: Breath of the Wild, Splatoon, Mario Kart, Skyrim and more. It will be released in March 2017, but no price has yet been announced.